BULK POWDERS™ Branched Chain Amino Acids (BCAA) Tablets 1000mg combine Leucine, Isoleucine and Valine in a 2:1:1 ratio. BULK POWDERS™ Branched Chain Amino Acids (BCAAs) use only 100% pure Leucine, Isoleucine and Valine. BCAAs are considered essential in that they are not produced by the body and must be obtained through our diet. If they are not present in our diet, we would be unable to survive. BCAAs comprise about 1/3 of the protein within our muscles and contribute to the growth of muscle mass, due to high protein content. Furthermore, BCAAs contribute to the maintenance of muscle mass, as they're high in protein. 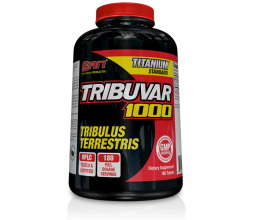 BULK POWDERS™ Branched Chain Amino Acid Tablets are extremely popular due the high dosage and cost-effectiveness. 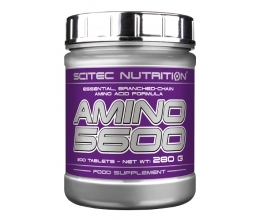 Many equivalent BCAA tablets contain 500mg or even sometimes as low as 250mg BCAA per tablet. BCAAs can be found naturally in the diet; foods richest in Branched Chain Amino Acids are red meat and dairy products. BCAAs are found in every protein-containing food. BULK POWDERS™ Pure Whey Protein is also especially rich in Branched Chain Amino Acids. WHO ARE BRANCHED CHAIN AMINO ACID (BCAA) TABLETS 1000mg SUITABLE FOR? 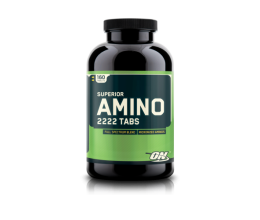 Branched Chain Amino Acid Tablets are suitable for anyone looking to ‘top up’ their BCAA intake with a convenient, highly dosed tablet. Calcium Carbonate, Microcrystalline Cellulose, Magnesium Stearate. Take 5 tablets anytime you want additional BCAA. Common times include pre and post training, ideally on an empty stomach. BCAA can also be mega-dosed at upto 30g per day to prevent muscle catabolism and promote muscle anabolism and fat loss.